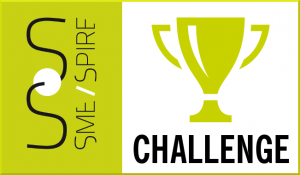 The SmeSpire Consortium in collaboration with SUNSHINE, i-Scope, C-Space and eENVplus projects is proud to announce the final winners of the first edition of the smeSpire Challenge. The award ceremony will take place in Aalborg Denmark 16-20 June 2014 at the 8th INSPIRE Conference, a unique opportunity to meet the key players in the field of INSPIRE directive. The conference will also host the smeSpire Workshop on Tuesday the 17thwhich will be the place where the submitted works will be presented to the community. The event is open to all the interested conference attendees.